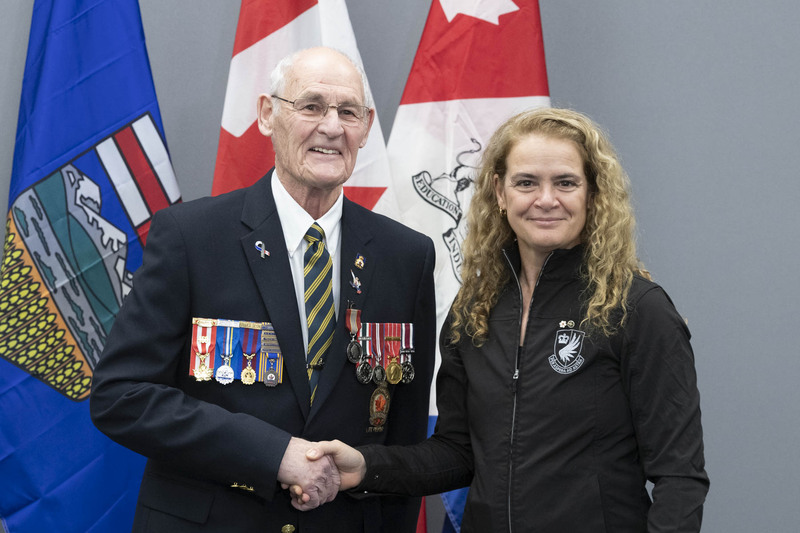 The Governor General met with Her Worship Tara Veer, Mayor of Red Deer. 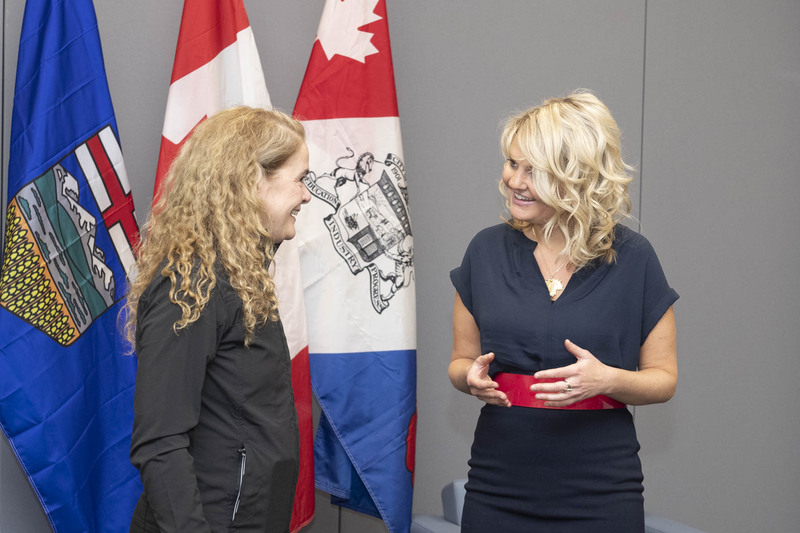 Her Excellency presented the Sovereign’s Medal for Volunteers to Edward MacPherson. 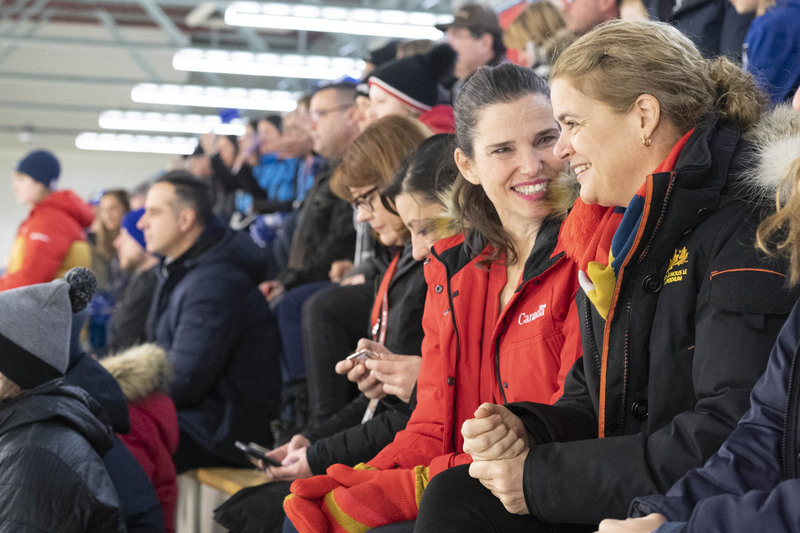 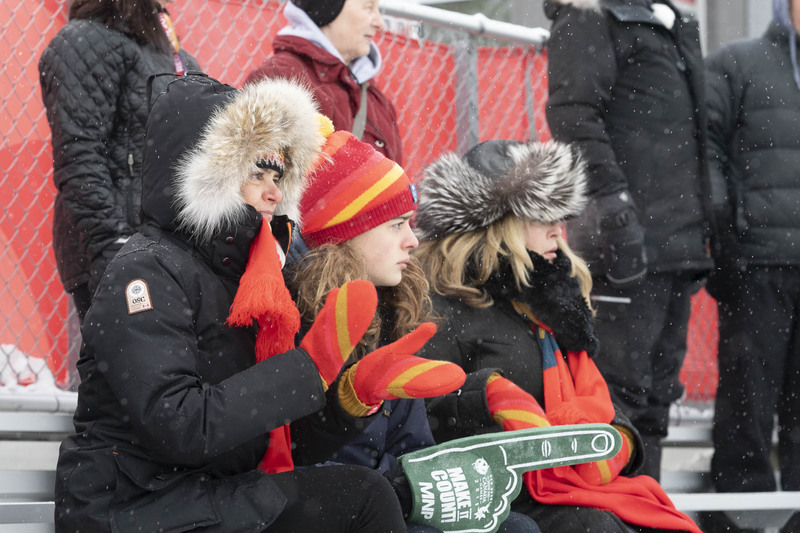 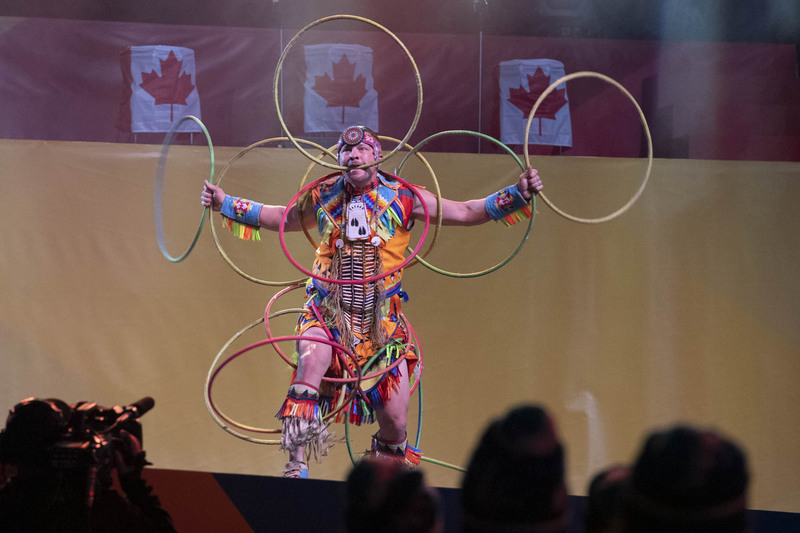 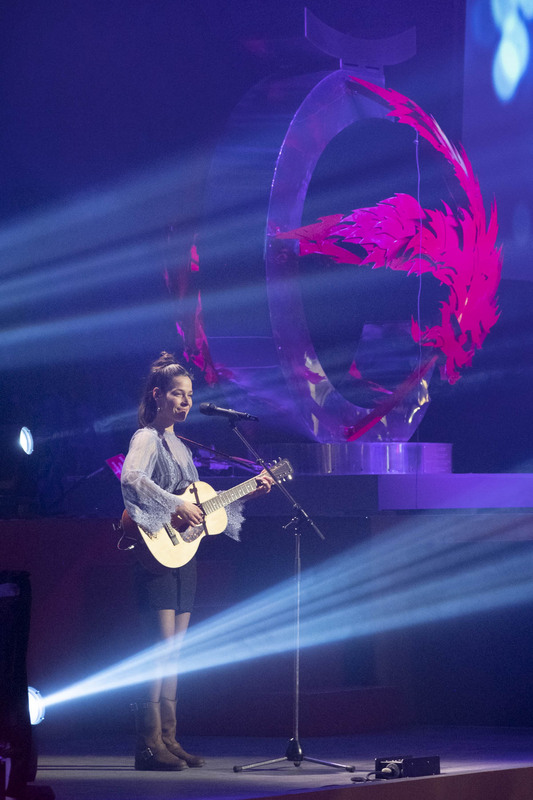 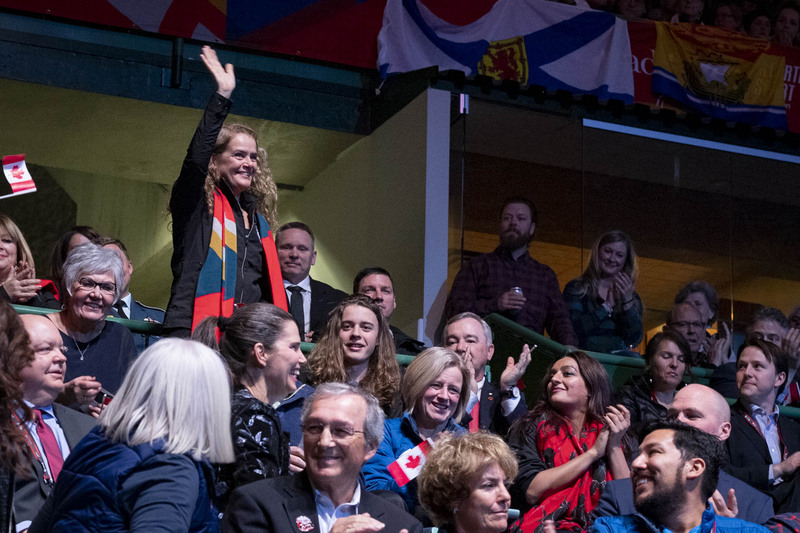 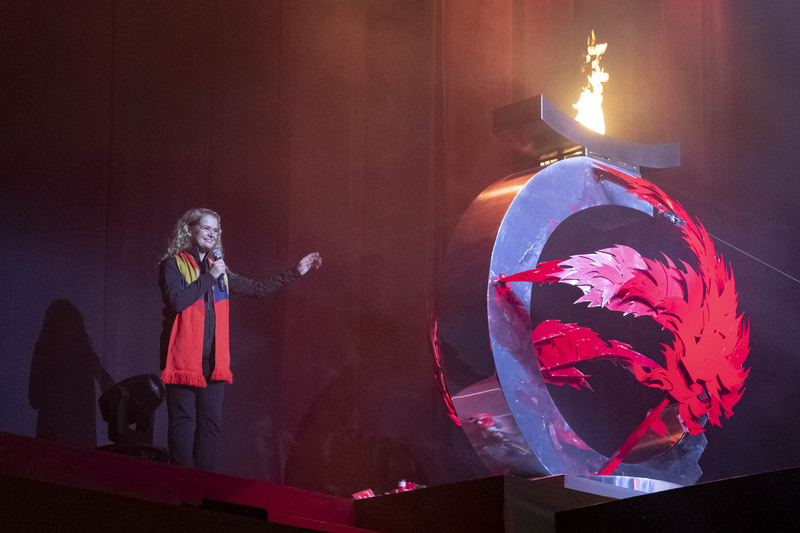 The Governor General visited Red Deer, Alberta, to officially open the 2019 Canada Winter Games. 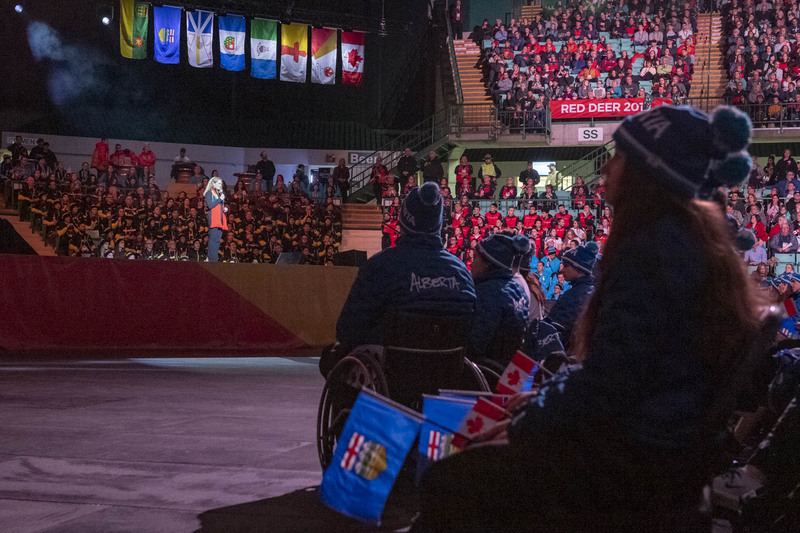 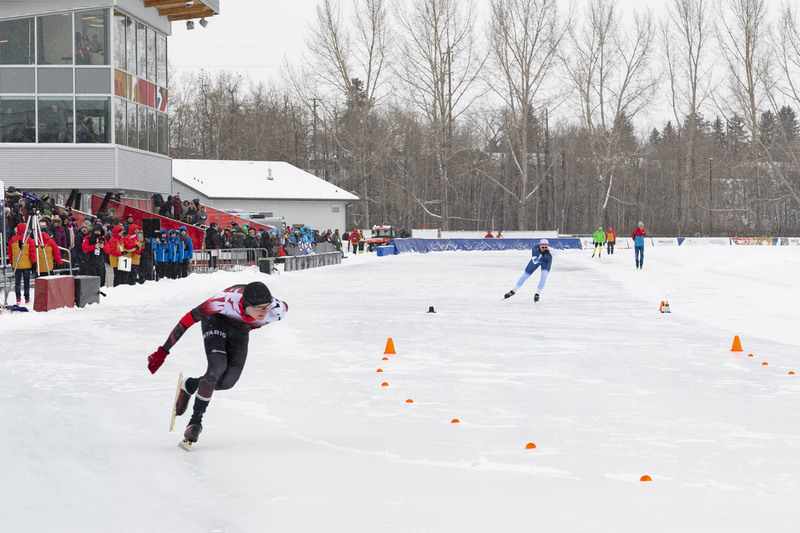 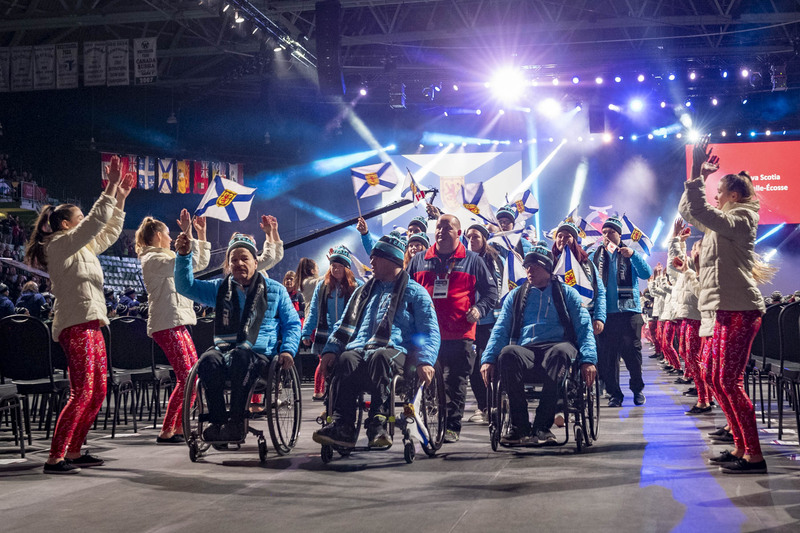 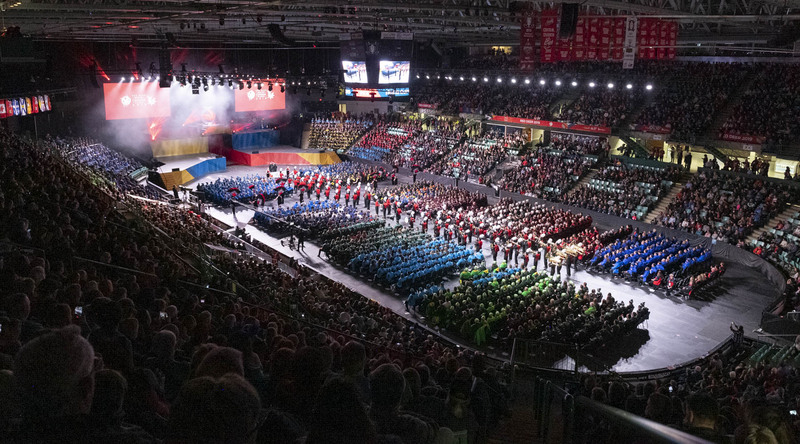 The Governor General encouraged athletes in Red Deer, Alberta for the Canada Winter Games. 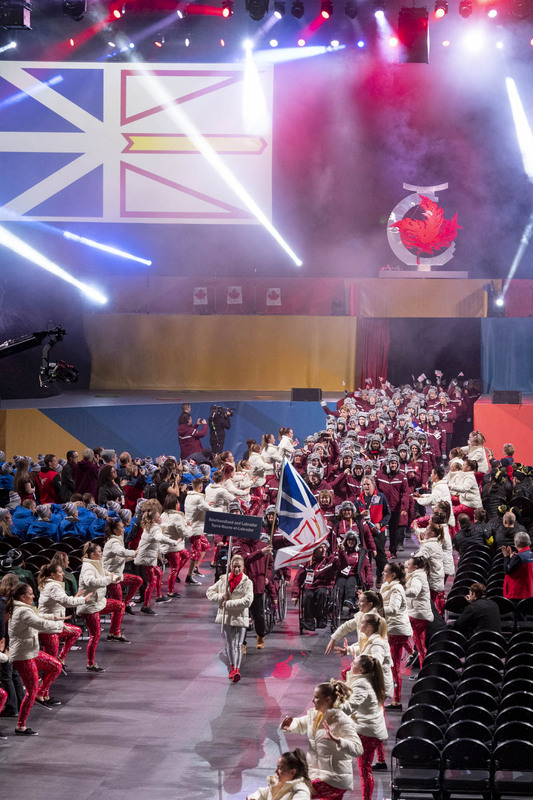 The Governor General and Minister Duncan encouraged athletes in Red Deer, Alberta for the Canada Winter Games.